With the proliferation of synthetics,you want to follow healthier practices.This means that you need to eliminate worries or concerns about what you are putting on your most sensitive areas. 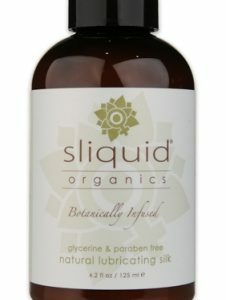 We have introduced organic lubricants into our selections,and listed the ingredients. We’re confident that you won’t be able to match these organic lubricants with the synthetic products in the market today. 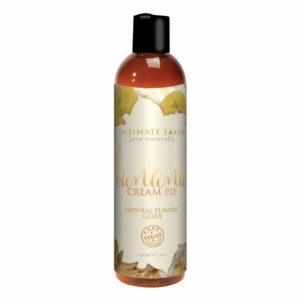 Organic products seen within our site are based on plant products with proven pedigrees of healing skin and mucus membranes.Note the USDA Certifications. 1) Do they work (i.e., are they slippery enough and do they last long enough)? JO® NATURALOVE is toy friendly, compatible with most materials and best of all, easy to clean. Have fun and play the natural way! 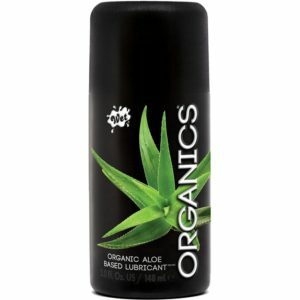 TOKO Organica Lubricant is made with pure vegetable glycerin and a natural corn by-product, both certified organic. Its delicate texture and endless sensual lubrication propriety intensifies sensations for prolonged moments of intimacy. 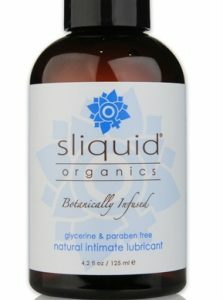 Sliquid Organics Silk:A Healthier Choice for Women.